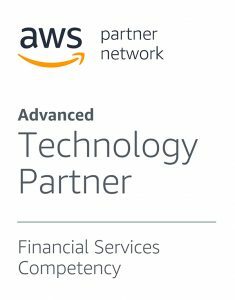 TickSmith’s platforms are designed and optimized to run on AWS. 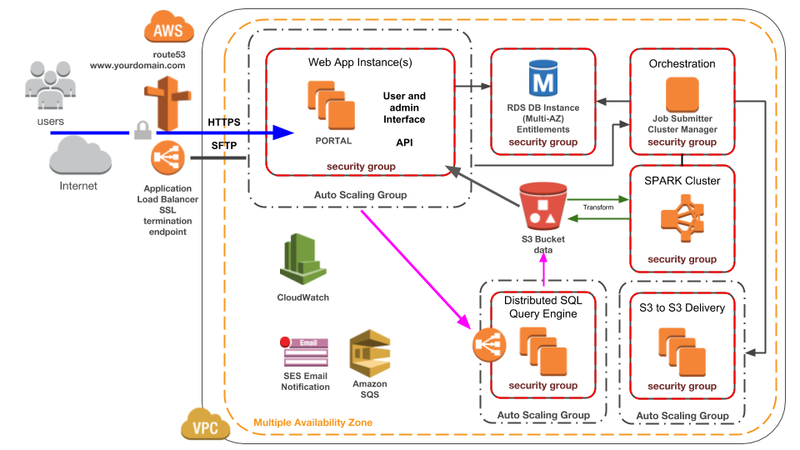 Deployed in customer’s AWS instances the secure platforms leverage high availability and on-demand capacity to provide the lowest infrastructure costs possible. Topology can be adapted to your infrastructure requirements to meet your goals for performance, storage, high availability and concurrent usage. Platforms include all tools and configurations to easily be managed by our customer’s operations and IT teams.